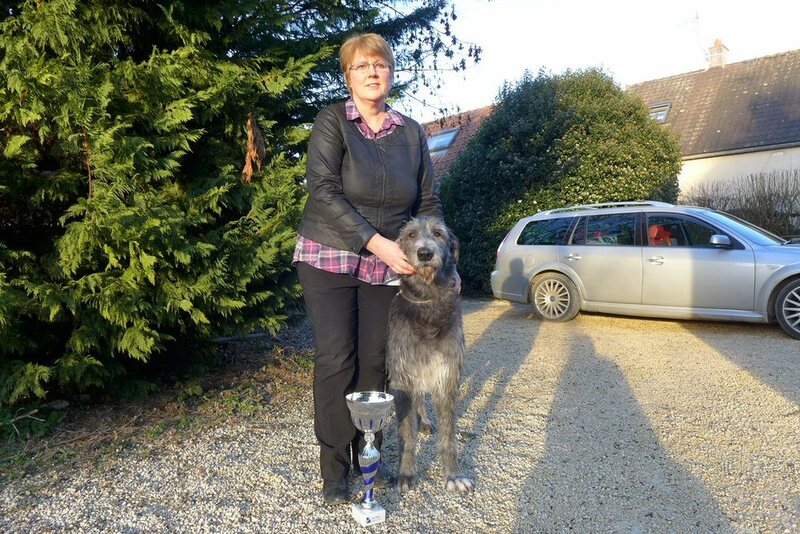 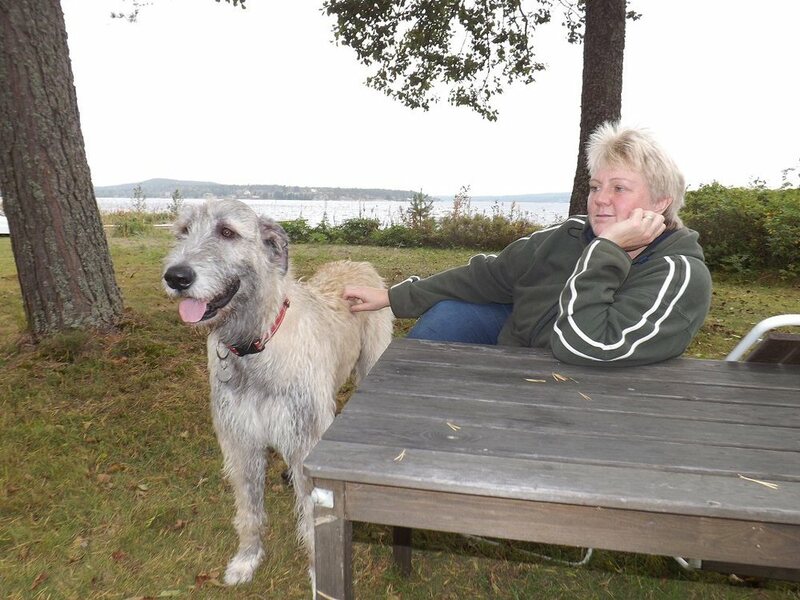 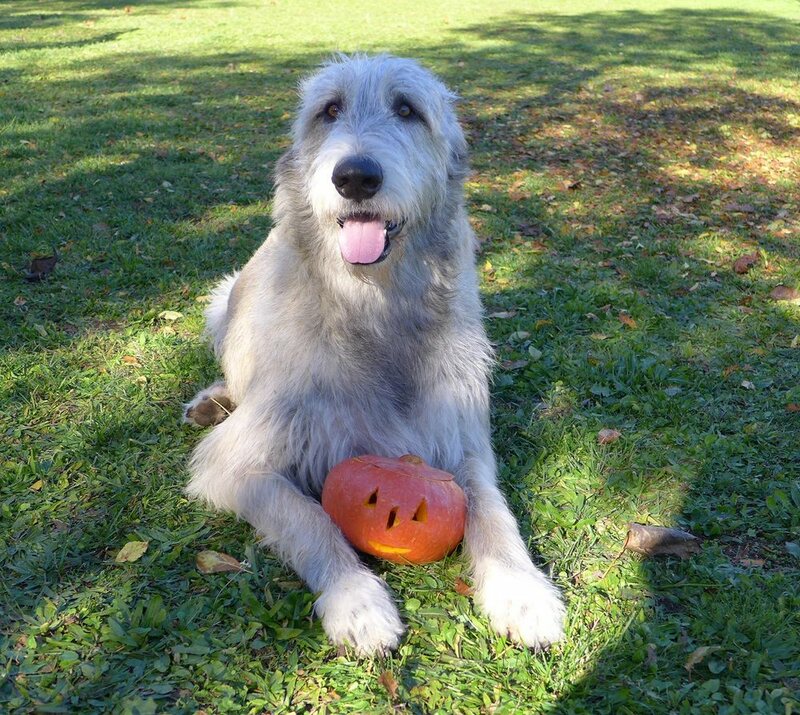 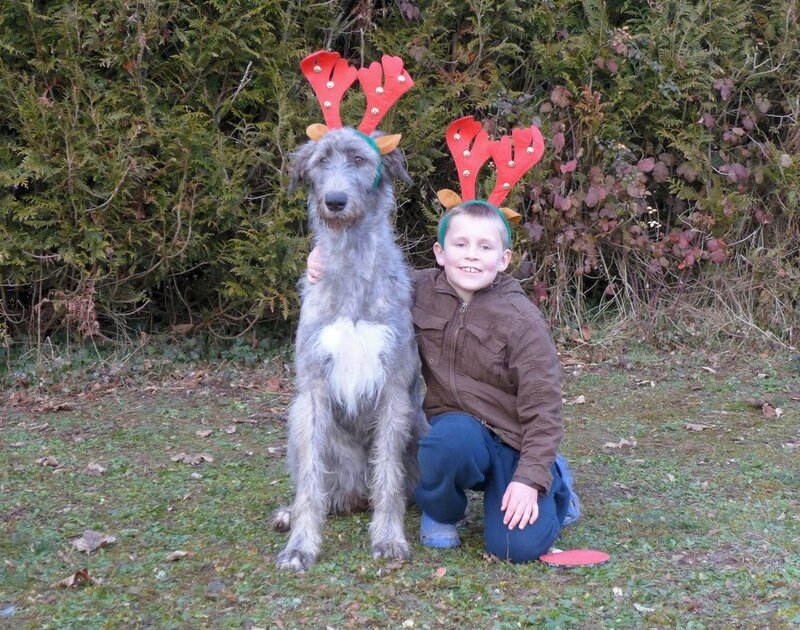 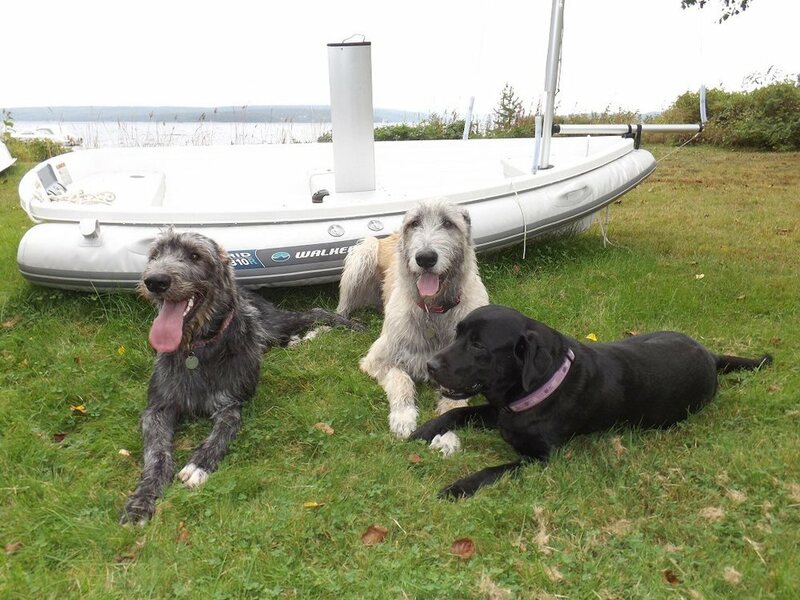 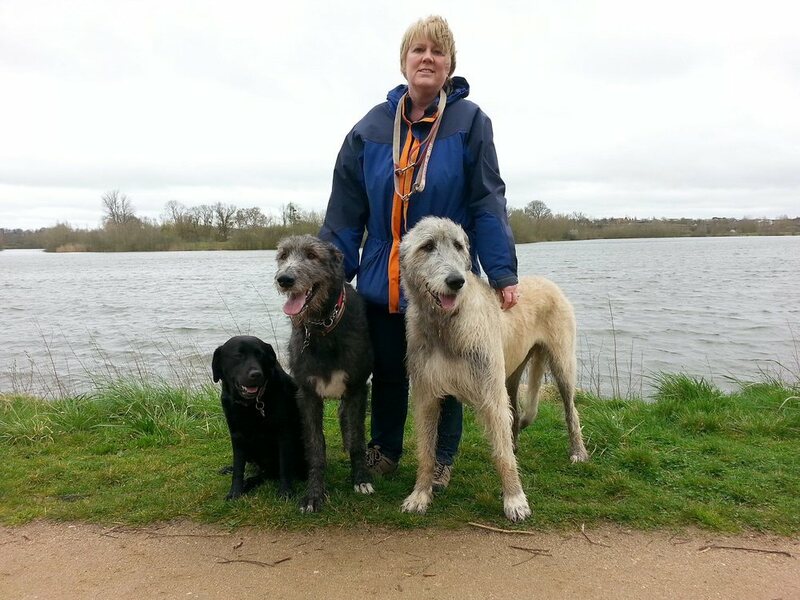 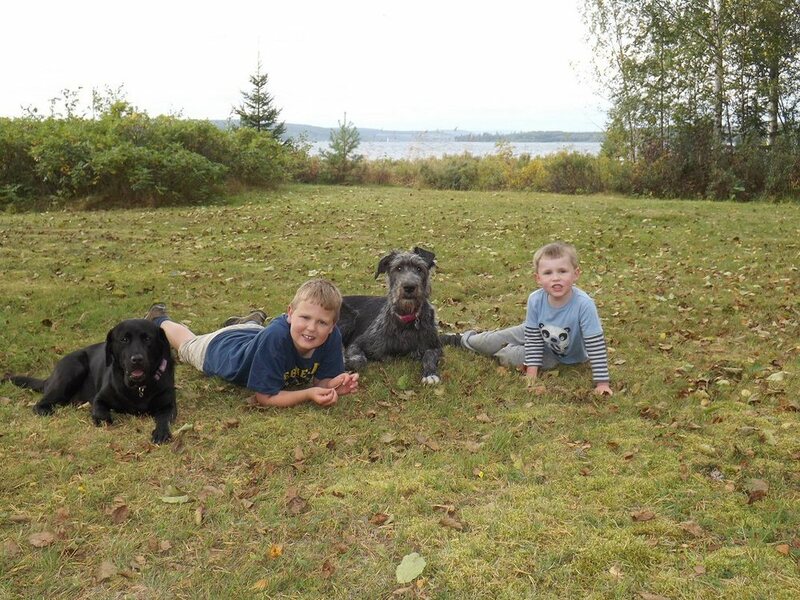 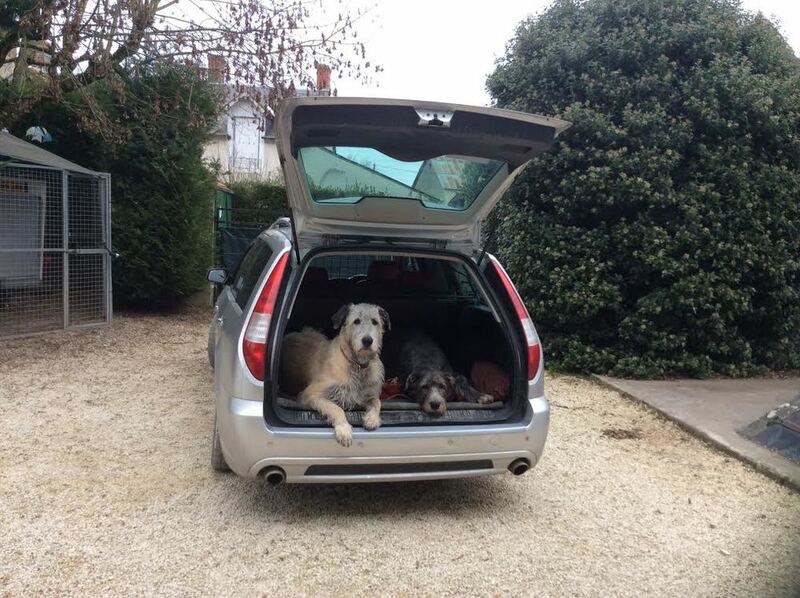 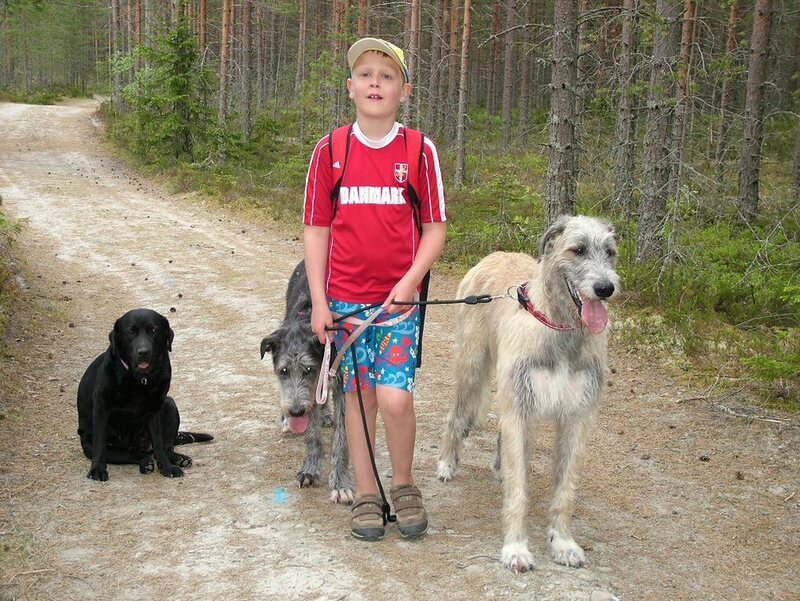 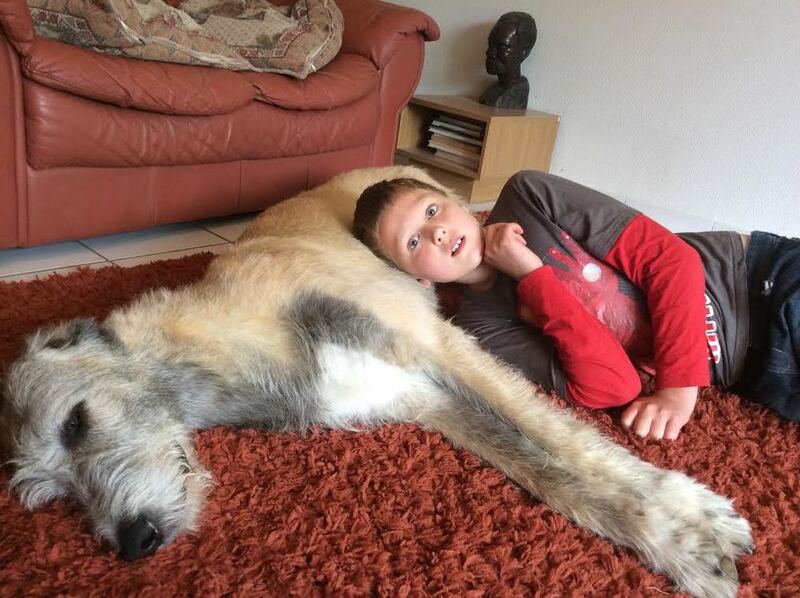 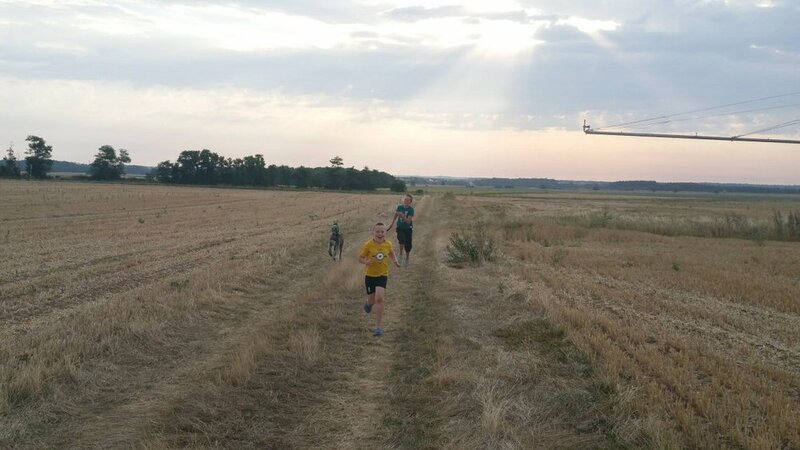 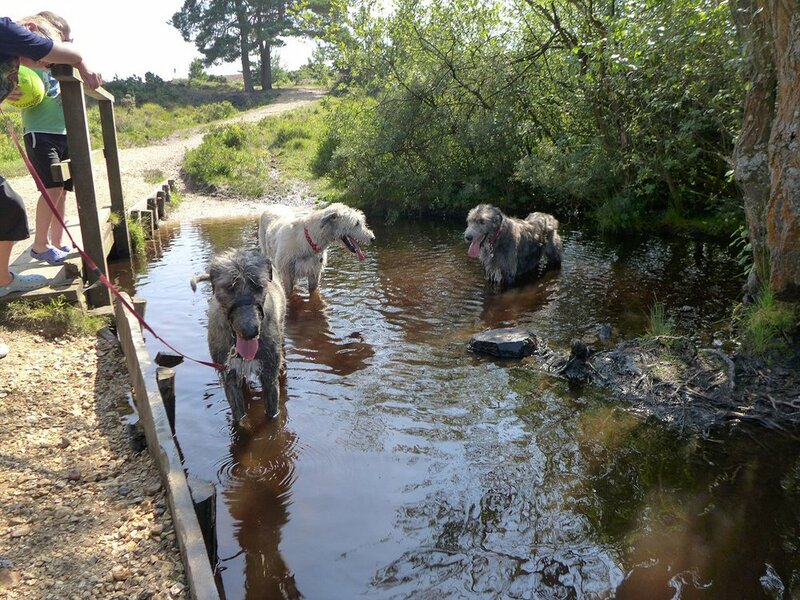 Showcasing our beautiful Irish Wolfhounds and Labradors. 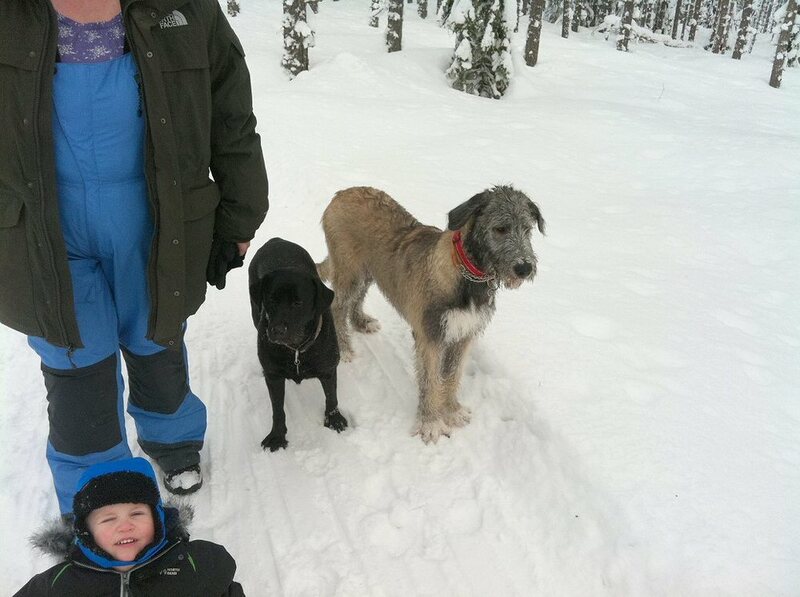 Here is a collection of photos of our dogs. 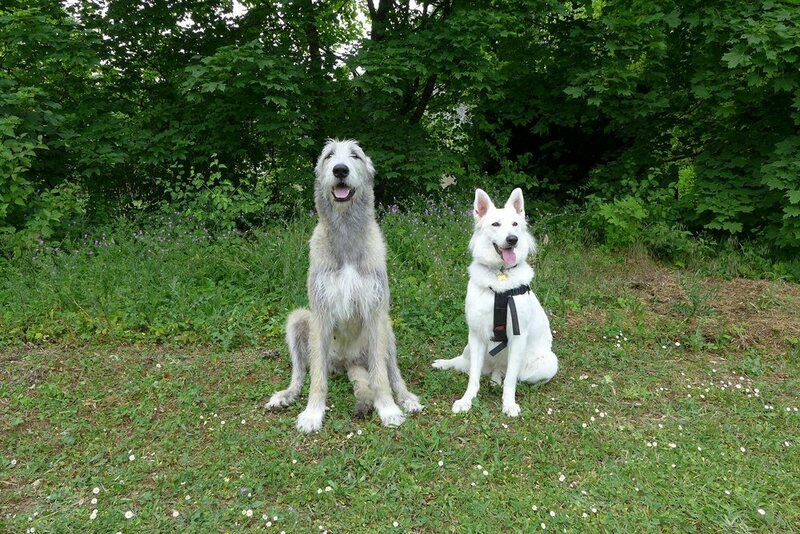 I hope you enjoy looking at them. 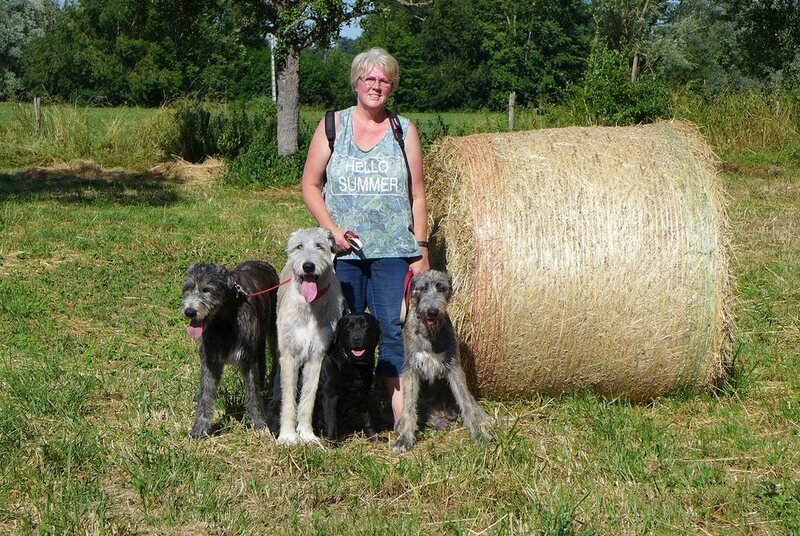 Keep popping back as they are regularly updated.